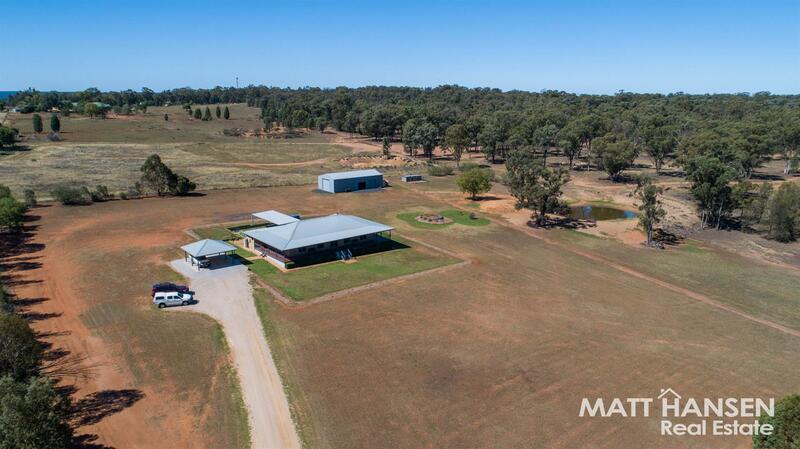 Set on a private 5.39 acre holding, you will do well to find a property with a list of extras as extensive as this! 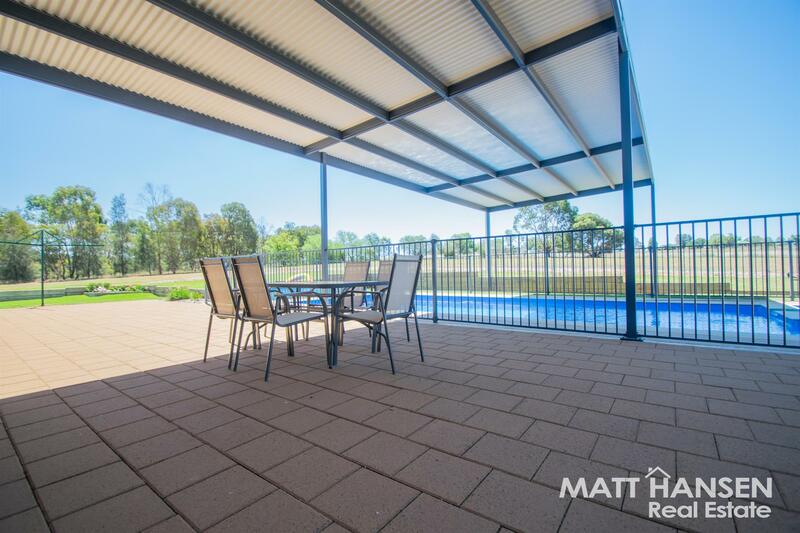 A near new sparkling Nautical heated pool and spa is complete with its very own permanent shade awning, and is overlooked from both the expansive paved entertaining area and also the elevated rear deck. 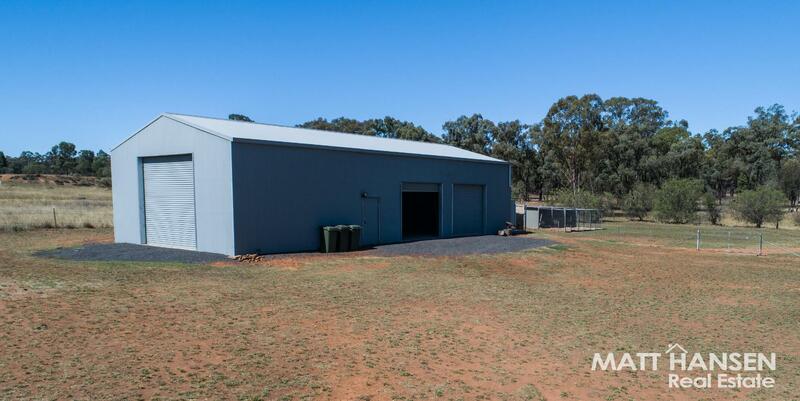 The 18m x 9m shed is every man’s dream, with extra high roller doors, insulated roof, internet booster, tv point and internal and external lighting. 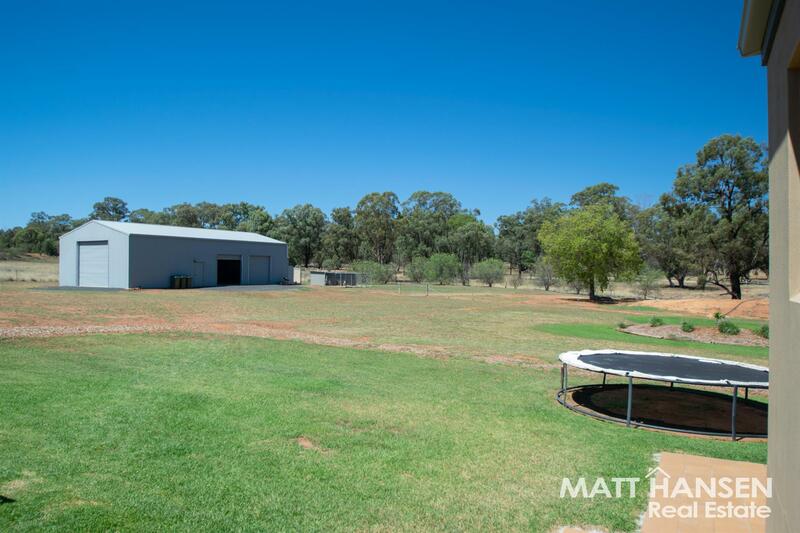 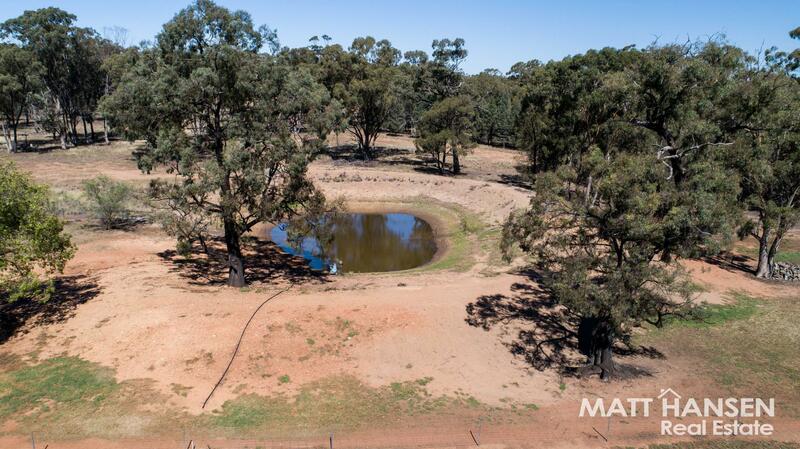 The property has the convenience of town water, but also has a dam that provides the opportunity to irrigate the lawns and gardens, and also to enjoy some Sunday afternoon yabbying with the kids! 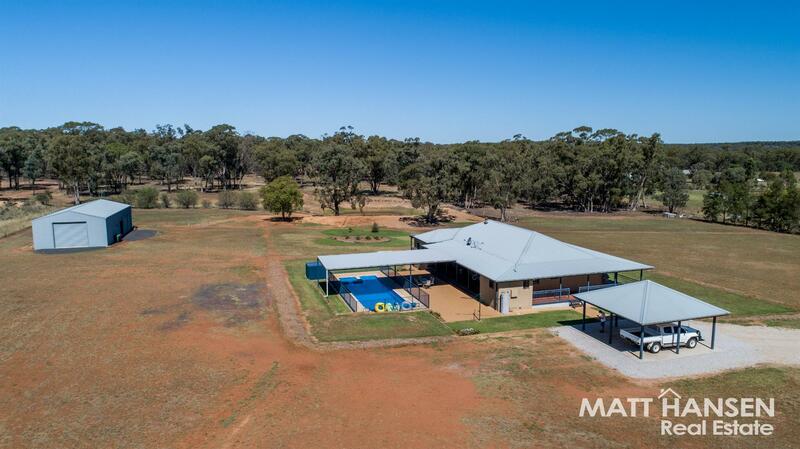 Inside, the floor plan offers multiple living, family and meals areas, with a brand new Daikin ducted reverse cycle unit just installed, along with a brand new stainless Fisher and Paykel dishwasher. 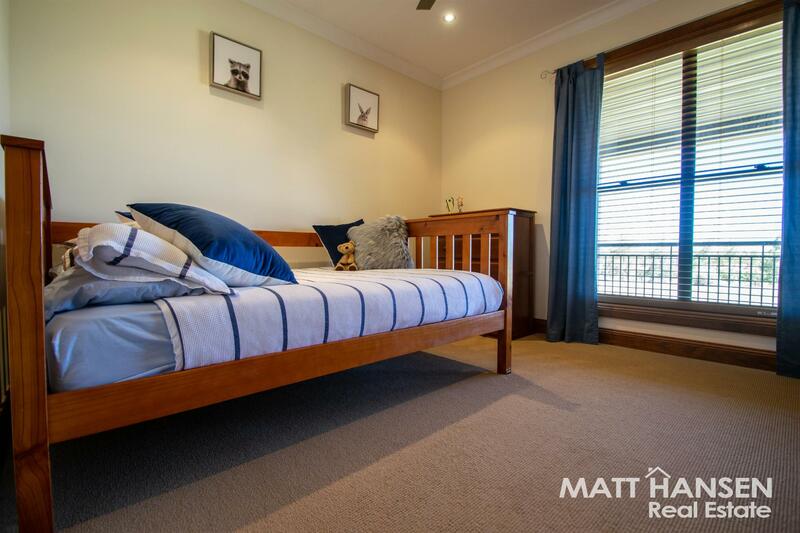 A modern Norseman slow combustion wood fire is ready for cozy winter nights, with ceiling fans, slab heating in the ensuite and main bathrooms, and triple and double size linen cupboards all notable features. 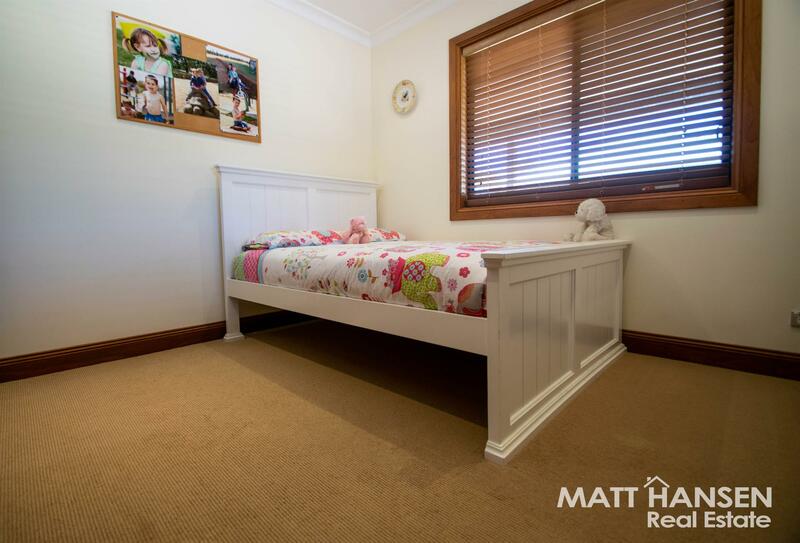 Don’t delay if you are looking for quality- here it is! 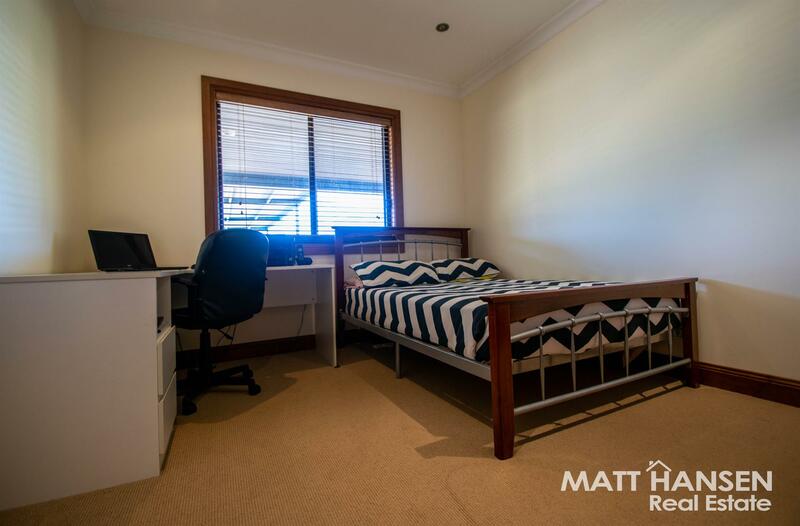 Call the Matt Hansen Real Estate team today! 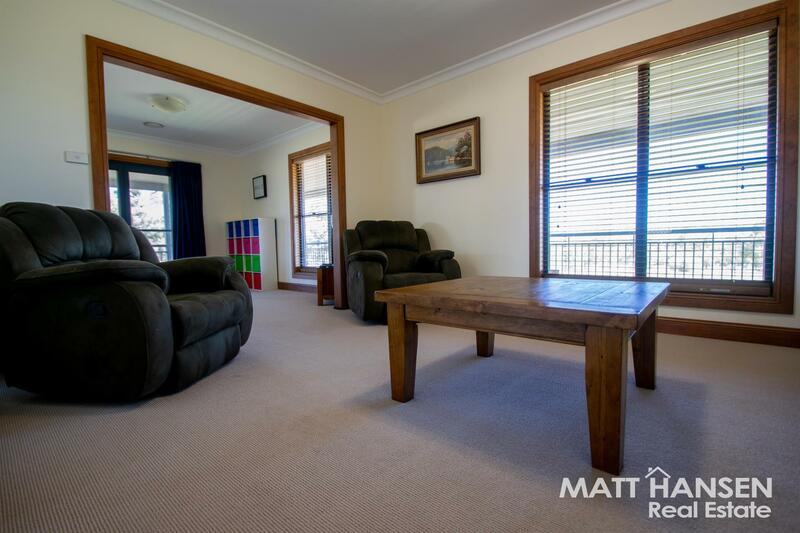 * Exceptionally neat & today with nothing to do! 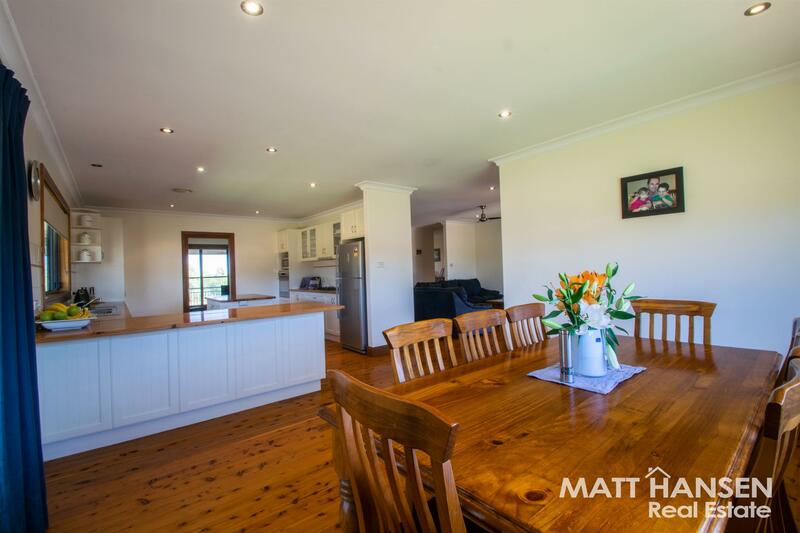 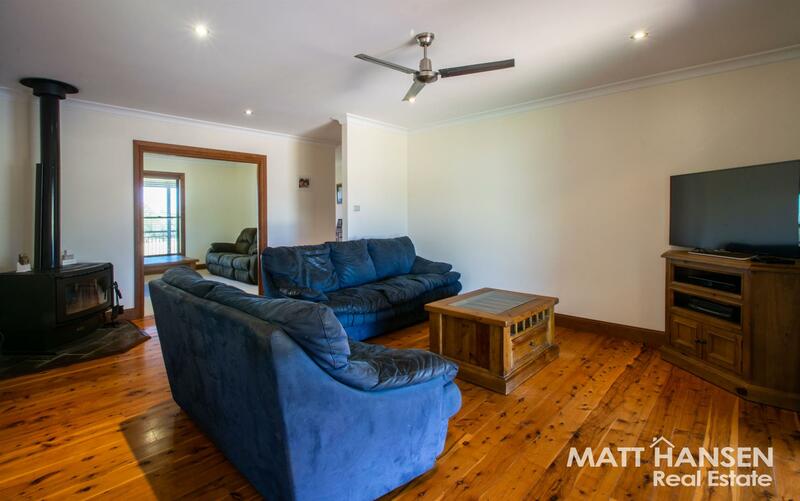 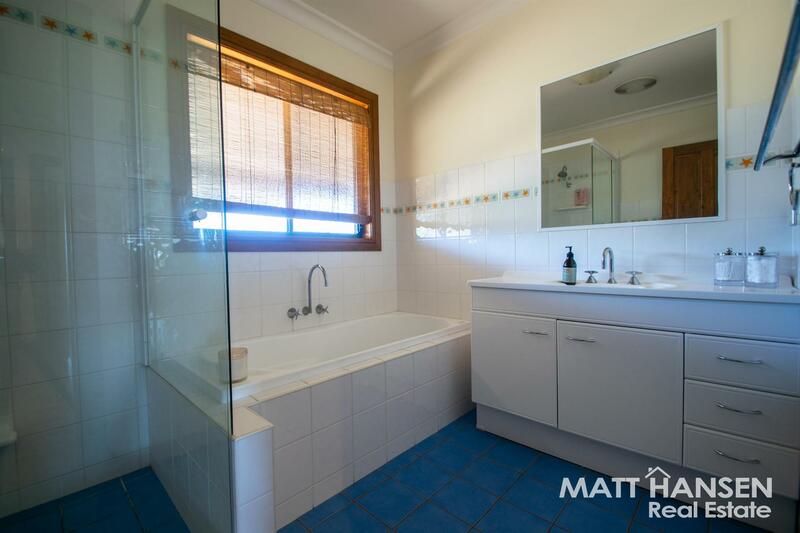 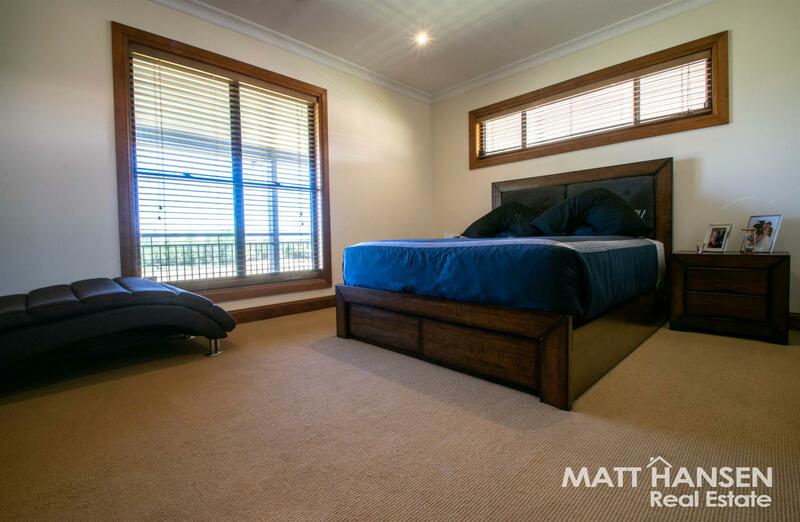 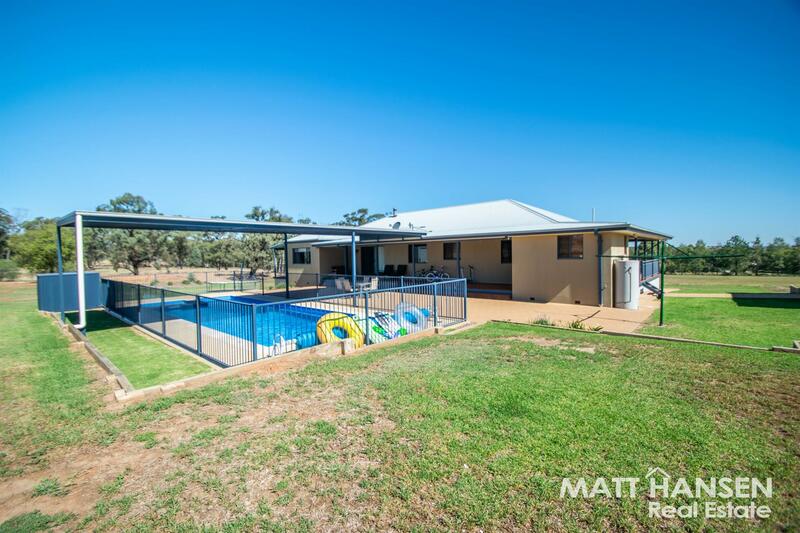 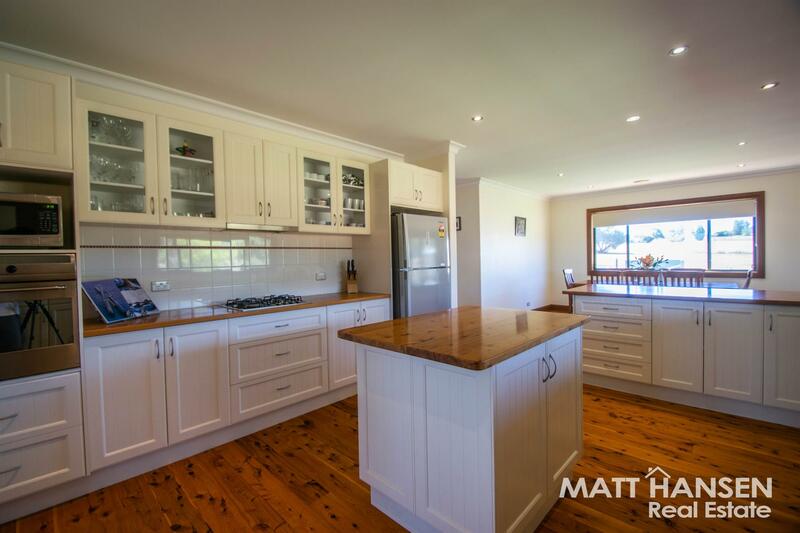 Dear Matthew, I am interested in 32L Debeaufort Dr, Dubbo, NSW 2830, Listing Number 2892056 which I found on http://matthansenrealestate.com.au.